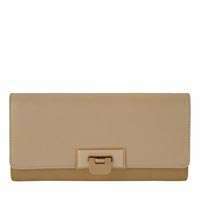 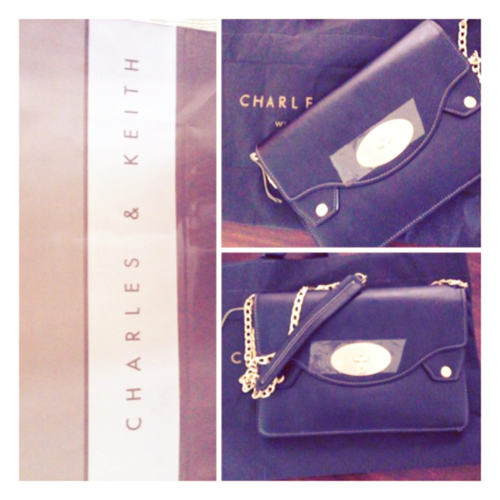 Charles & Keith is an international brand for bags, shoes, belts, clutches and glasses for girls and women. 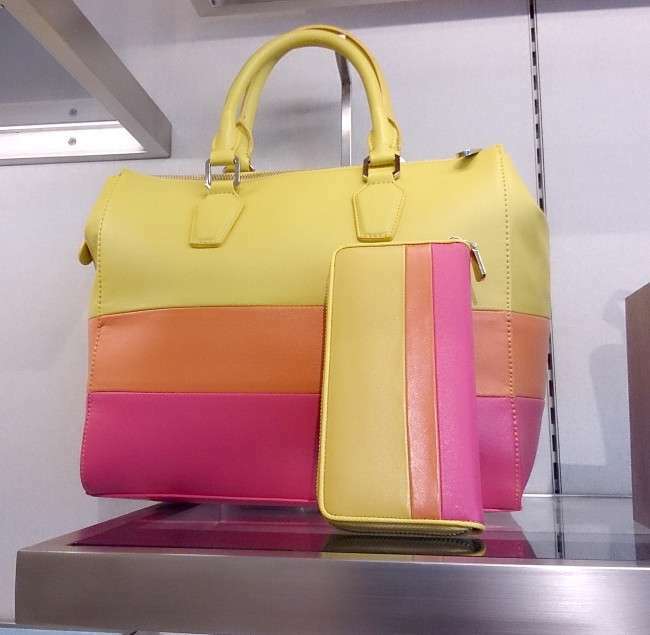 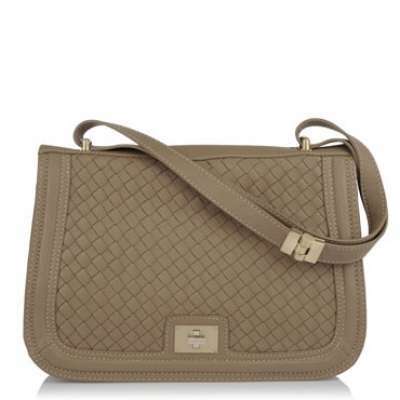 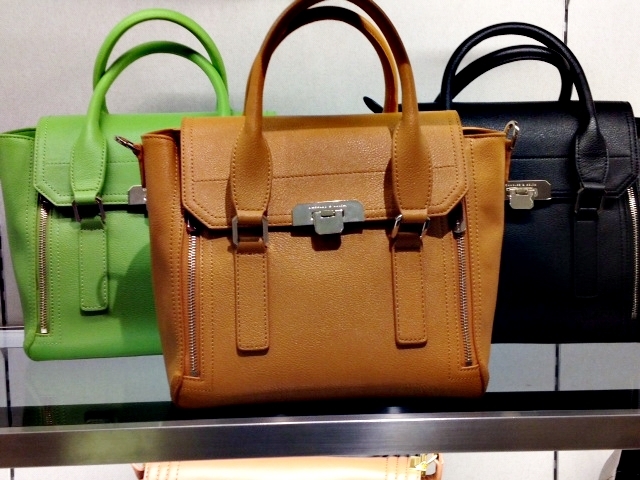 Charles & Keith is one of the best brand when it comes to the collection of bags. 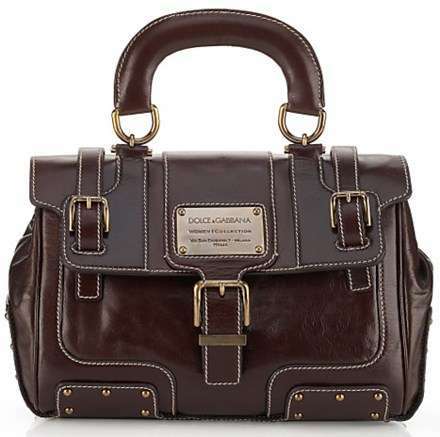 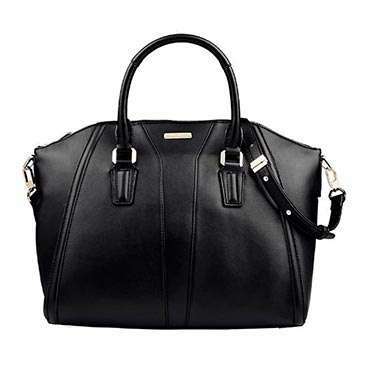 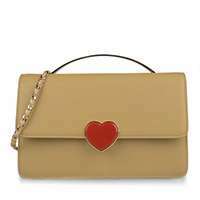 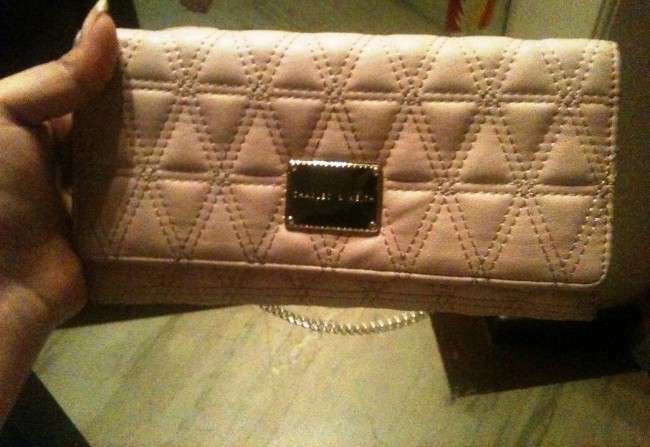 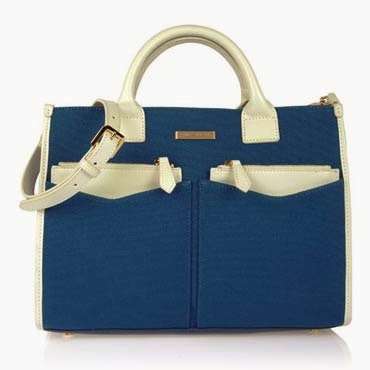 Many brands have been introduced offering different variety for women bags. 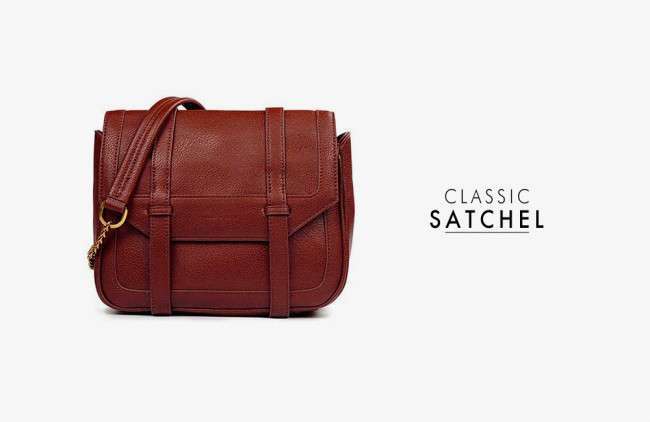 This brand was started by Charles Wong and Keith Wong in 1990. 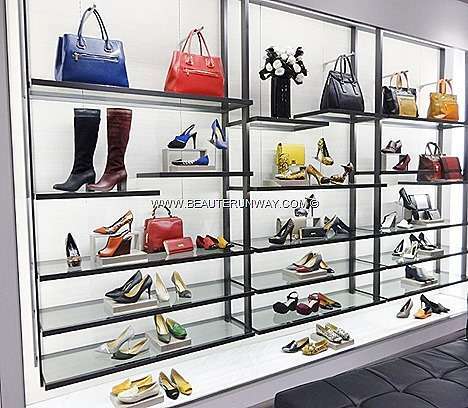 They started from the scratch by starting their small shop for ladies footwear in Singapore. 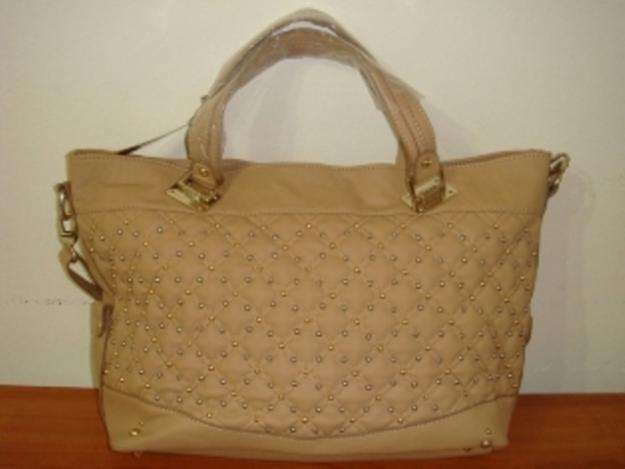 After that they enhanced their business in products related to the women like bags, glasses etc. 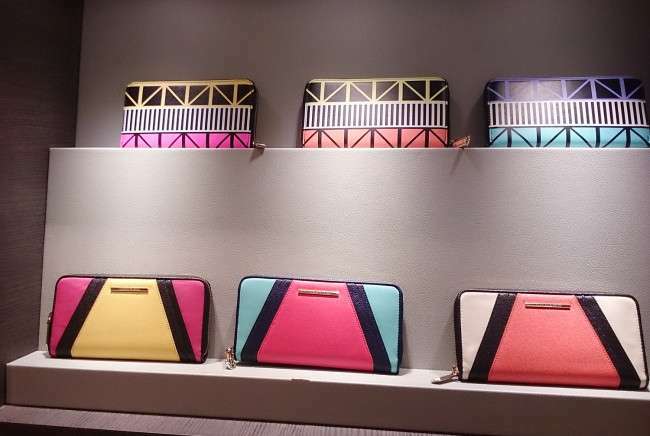 Today, Charles & Keith established more than 160 outlets in 25 countries of Asia and Europe. 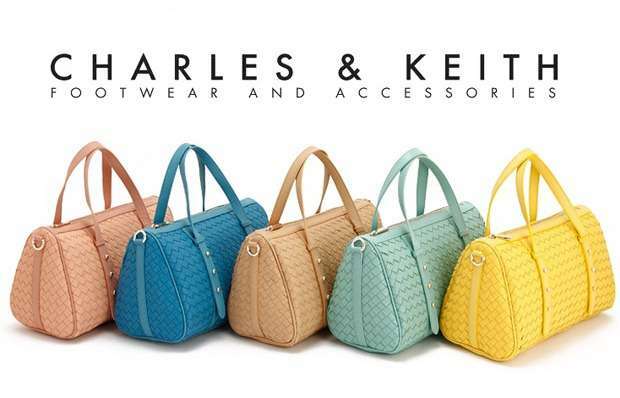 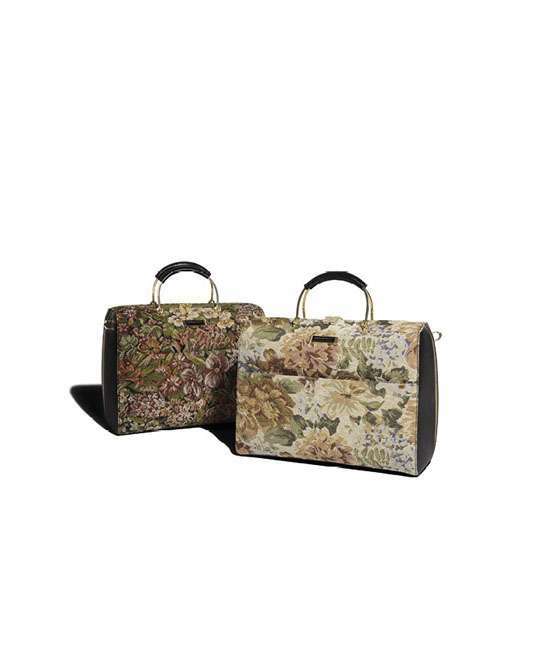 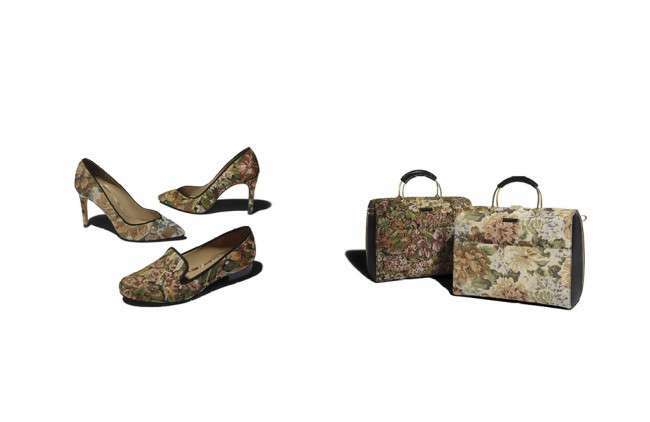 Charles & Keith attract their customers by introducing simple, formal and different variety of accessories related to the beauty of every women like, bags, shoes and sunglasses. 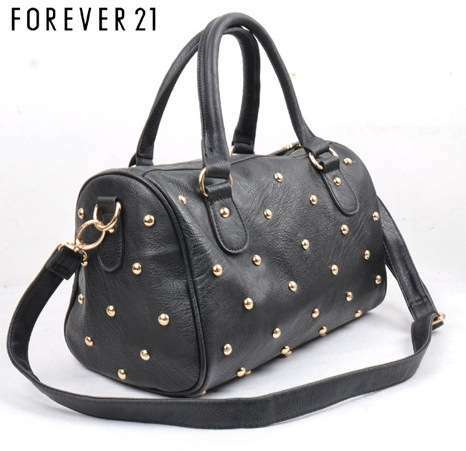 the best thing is that all these products are available in suitable prices in every country according to the popularity rate. 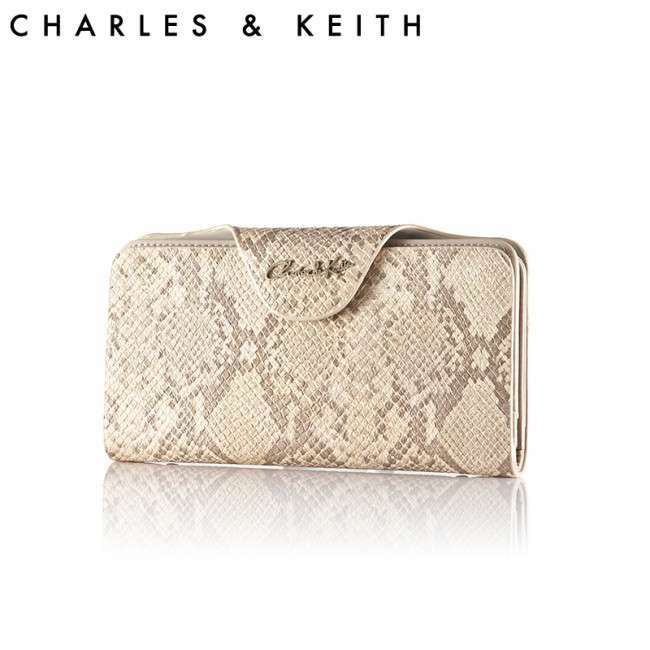 Charles & Keith launched those designs which are suitable with every dress and season. 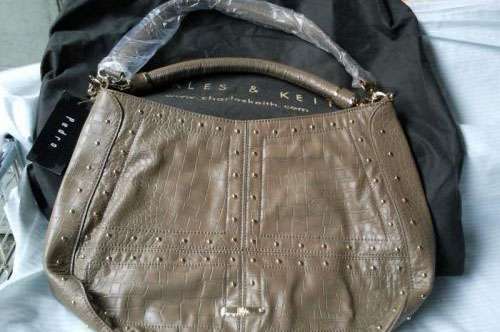 Charles & Keith Bags are of very different styles which can easily be matched with dresses and are very comfortable to wear.